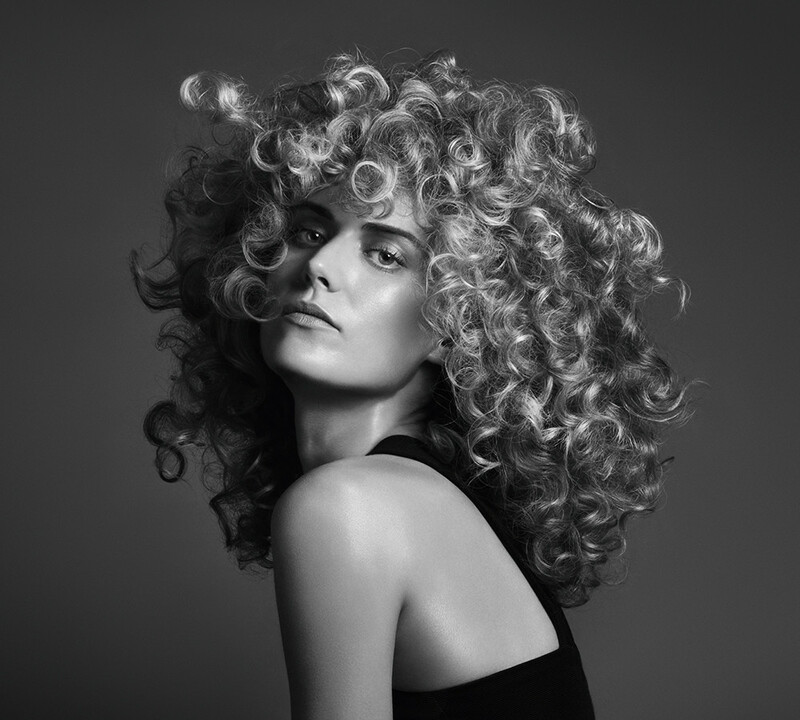 Women now more than ever want to embrace their natural curls as a celebration of their identity. Therefore Sebastian Professional brings the new Twisted range, which provides care and styling for all types of curly hair - from wavy locks to beautifully defined coils. Sebastian knows that not all curls are the same!